We are a Full-Line Sales, Service, Parts and Consignment Dealership. In addition we also offer new Suzuki, Honda and Yamaha outboard motors. 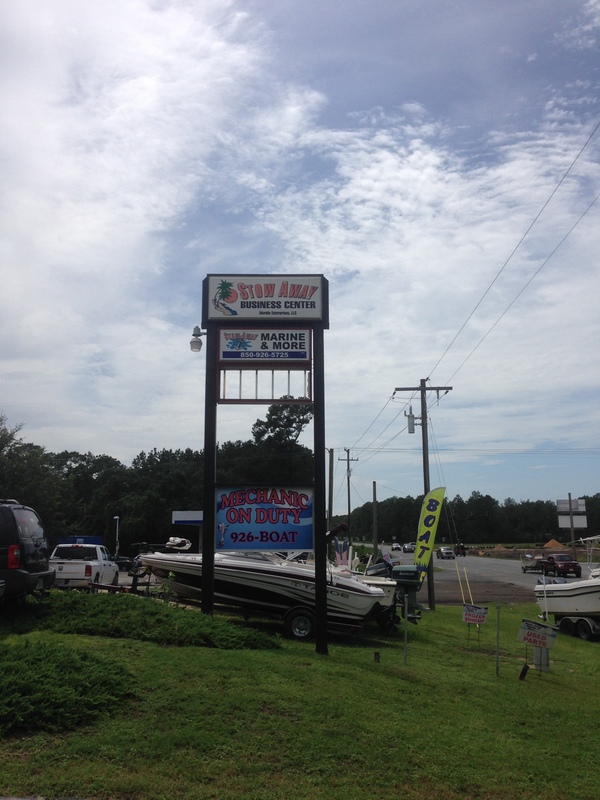 Not in the market for something new; we always have premium used boats and motors for sale too. 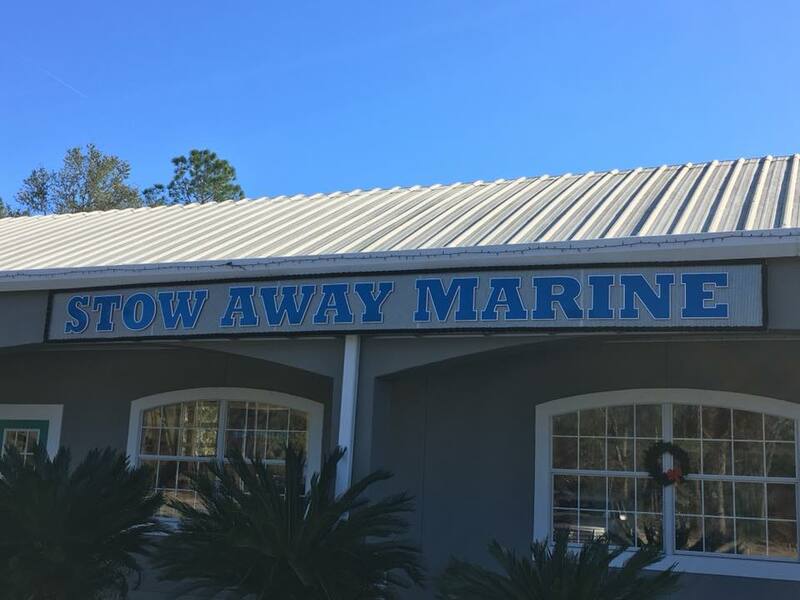 Service: Stow Away Marine & More, Inc. offers full service and repairs for all boats, outboard or inboard motors and trailers. We are a Suzuki, Honda and Yamaha dealer and warranty repair facility. Our service center and technicians can work on any make, model or brand boat and provide inboard and outboard repairs for Mercury, Evinrude, Mercruiser and Volvo. 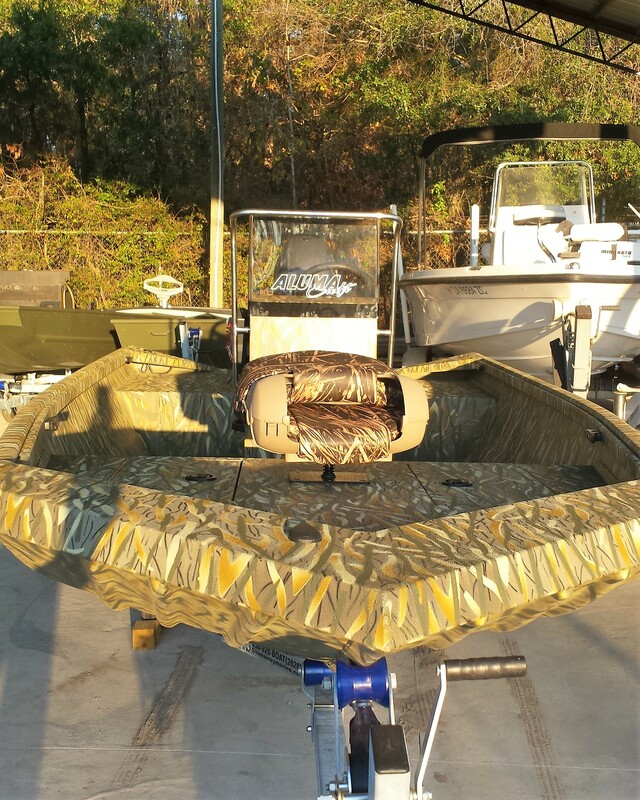 Whether you need a minor service or a full overhaul, from prop to upholstery to fiberglass work, we can repair anything on your vessel or trailer! 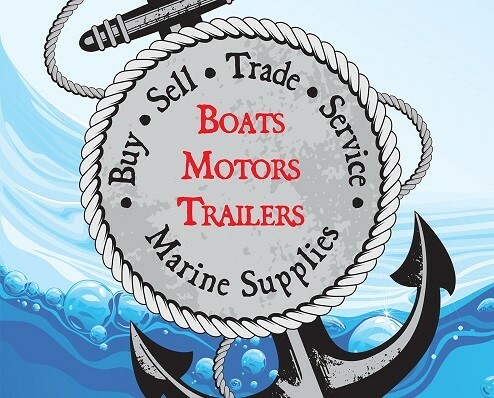 Website: Visit our site to check out all our listings, make appointments, order parts or build your next boat.